One night the stars aligned and 21 year-old vocalist Alina Baraz found her way to Danish producer Galimatias’ ears. 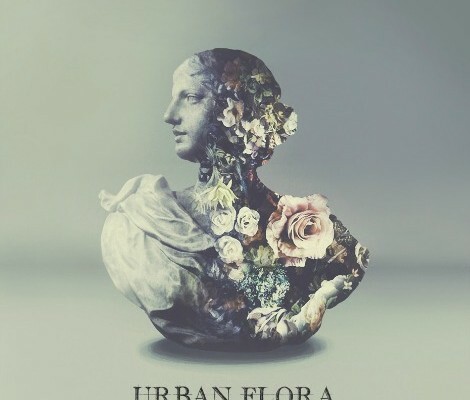 Together they released this sultry hit along with seven others in their EP titled Urban Flora. This dreamy EP is to indie-electronica lovers as smooth wine is to wine connoisseurs…or so I would assume. I’m not quite at that point in my life yet. Baraz is only 21-years old and is definitely one to keep an eye out for. While Galimatia’s beats are comparable to those of maybe Flume or Fantastic Mr Fox, I haven’t yet been able to find match-ups for Baraz’s voice. Maybe that’s why I’ve been so hooked. “Fantasy” by MS MR, from the album Second Hand Rapture (Out May 14th On Columbia Records). Shot on location in Jamaica, Queens by director Austin Peters, the video for “Fantasy” stays true to the main themes and questions behind the track: things we imagine or think we understand are not as they appear. This video presents a world filled with fantasies gone wrong where the mundane, the surreal and the supernatural are all intertwined and what is real becomes a matter of perspective.